With the technological advances of the Internet, there are many new opportunities for learning online. In recent years, online learning courses started to surface, providing those interested in developing their knowledge and skills with a variety of compelling and affordable options. From essential professional skills to new hobbies, the area that online learning programs cover is impressive. The topics of these programs range from public speaking, project management or writing code; to learning a new language, photography, or cooking. Online learning programs should not, however, be confused with online degree programs, where one receives a college degree or other form of professional accreditation for completing a course of study. While some online learning courses may offer the option to earn a certificate for completing a course, the courses are primarily focused on teaching a new skill. Learn Even More With a College Degree Online. You Could Qualify for $6,095 in Grants! Online learning courses come in a variety of formats. Most courses require new users to sign up or register to access course content on the learning website. Some courses include a companion desktop or mobile software application. By logging into the course, learners can track their progress and stay informed of updated course offerings. Online courses are frequently delivered through a combination of instructional video tutorials and interactive lesson modules that guide you step-by-step through concepts. These courses often include quizzes to test your skill level before moving on to the next lesson or completing the course. However, most do not follow a grading scale.  Most online learning platforms cover a variety of courses and subjects. Popular online learning program Khan Academy, for example, is primarily geared towards the main subjects of elementary / grade school, such as math, history, science, but also includes other specialized subjects like computer animation. Other platforms, like Codecademy, keep the scope of courses offered more narrow. Codecademy specializes in courses teaching people to code.The cost for online learning programs vary, but many are offered to learners at no cost. Who can participate in online learning courses? One of the advantages of online learning programs is that anyone can enroll and participate in them. There are often no pre-requisites such as academic history, GPA, entrance exam scores, or job experience. With fewer barriers to entry, it is easier to engage in online learning. Many courses are designed for beginners in a specific skill or subject, while others are focused on more advanced learning. Upon enrolling in some online learning platforms, you may be asked basic questions to determine your expertise and skill level. Other courses start all learners with reviewing foundational knowledge. Online learning or online degree: which is best for me? Online learning programs are often confused with online degree programs. The main differences are cost, the entrance process, certification and professionality of the course. An online learning program is usually a free or low-cost course, the goal of which is to teach you mastery of a skill. On the other hand, students often enroll in an online degree program through an accredited college or university with the goal of enhancing career options or to specialize in a course of study. Annual tuition costs may reach thousands of dollars in an online degree program. Students attend lectures and classes online taught by college professors and experts in the field. Most importantly, the student receives a valuable college degree or certification upon completion of the online degree program. Enhance Your Career Opportunities With a College Degree Online. You Could Qualify for $6,095 in Grants! While online degree programs boast the academic credentials of their instructors, many online learning programs like MasterClass have equally skilled instructors that are actual experts in that field. An online degree instructorai??i? ?s job is that of a college professor. They engage with students not only by developing course curriculum and content, but also by grading assignments, tests and quizzes, and eventually determining your grade in the course. Online degree instructors Buy generic cleocin are available to tutor and support their students throughout the semester, and academic program. Online learning instructors simply create their tutorials, post it online, and let their program do the work for them. Very rarely will you be able to engage with the tutorialai??i? ?s creator in an online learning course. The strength of online learning courses lies in its cost. Online training can be an informal, cost-effective way to grow and develop skills without the major investment of time and money in a college degree. Upon mastering a skill in online learning, you will be able to apply it to become more proficient at your job or hobby or just to have in your toolbox. Basically, if you are looking to only learn a skill, and you donai??i? ?t need a degree or certification in that skill to move forward with your career, then online learning courses may be a Buy micardis 80/12.5 practical option for you. An online learning program is a prime opportunity for anyone who wants to improve their skills and education without having to attend a school, virtual or physical. Itai??i? ?s an affordable and easy way to learn and grow using your free time. Depending on the speed and frequency at which you work, one can finish the typical online learning course in less time than a college semester would take. The major advantage of an online degree program is the flexibility to attend college and the opportunity to include on a resumAi?? the achievement of formal, certified mastery of that subject matter.There are still many professions where a degree is a requirement for a career in the industry. Recently, online learning programs, like Lynda.com and others, have improved their offering to now include a professional certification that can help you get a job. More and more programs are beginning to try this method of certification, in an effort to give their users a place to apply their newfound skill. Which online learning/training programs are available? Online learning programs cover an extremely large range of topics, some never taught in schools. The popular online learning program Alison boasts over 800 different courses on their platform alone. Among the most popular are languages, coding, Adobe Photoshop, typing skills, and even personal fitness. The advantage of online learning programs is that they are available in a variety of topics in anything from professional skills to simple hobbies. Are free online learning courses worth it? Because an online learning course is free or low-cost, there may be Buy arimidex steroids the temptation to be less invested in the program. It does take more commitment to invest the time and effort in online learning programs. For some, without a final grade or diploma to look forward to, this might make it harder to complete. Ultimately, learning a new skill is the reward for participating in an online learning program. What are the best online learning courses? 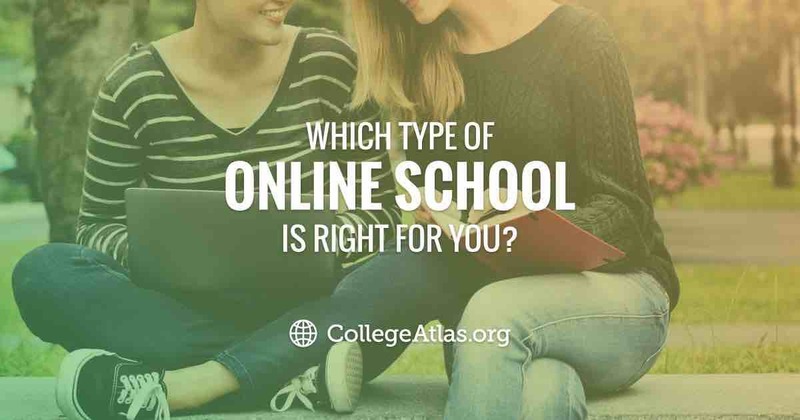 With hundreds upon thousands of online courses available, how do you pick the best one for you? The top three online learning platforms, which have received high marks for satisfaction and quality, are listed below. Coursera has joined with leading educational institutions in the U.S. and overseas to provide online learning courses instructing in dozens of different topics. Recently, theyai??i? ?ve released ai???specializationsai???ai??i? ?10 unique course pathways that lead to a legitimate certification from a partner university, something that sets them aside from other programs. Coursera has a wide range of subjects to choose from, from data science, building artificial intelligence, and even musical theory. Coursera takes pride in being accessible to everyone, and most of the courses are affordable to participate in certification at the end of each course have a higher cost). Lynda.com was a pioneer in the field of online learning, being one of the first to launch a platform for online courses. Lynda.com offers access to an archive of in-depth videos, available by subscription. Imagine it as a Netflix, made primarily for tutorials. This option is preferred by visual learners, and at an affordable price of $25 per month, a Lynda.com subscription provides access to more than 80,000 videos on an ever-expanding range of subjects. With approximately 800 new courses uploaded to their library every month, Udemy is a bit more costly than its competitors. Their prices usually end up ranging from $10 to $500 for different courses, and the more popular Udemy courses – mainly in business and technology – are usually upwards of the $100 mark. However, a nice feature of Udemy is that you can read the reviews of previous users before signing up for any of the courses. This option can help you make a more informed decision before making the investment. How do I enroll in distance learning or online learning courses? Finding and enrolling in an online course is simple. Just like signing up for an email account, all one has to do is visit the website of the online learning program and follow the instructions to register. Monthly membership costs or course fees for some programs may be required at the point of registration. After that, simply choose from the variety of courses that lay before you. Happy learning! 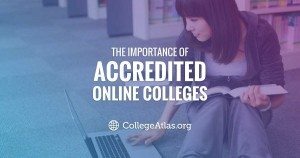 Make Sure You’re Getting Your Money’s Worth With a College Degree Online. You Could Qualify for $6,095 in Grants!